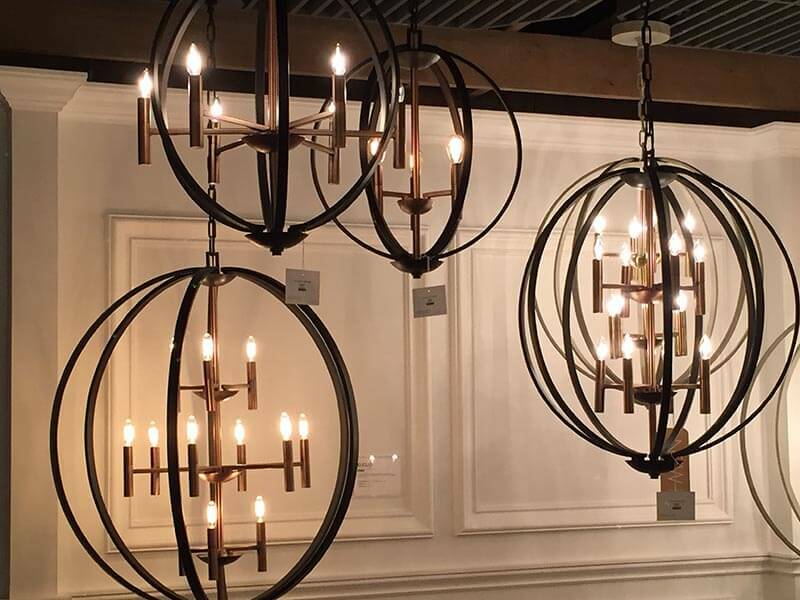 The Dallas Lighting Market now known as Lightovations was buzzing with excitement and beautiful lighting. 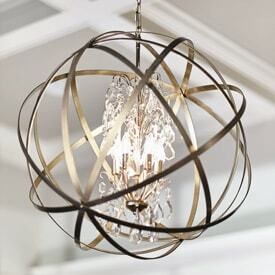 Orbs are still most popular and the color du jour is white. Bubbles of clear glass (small balls) hang on chandeliers and table lamps alike impersonating the orbs but on a much smaller scale. 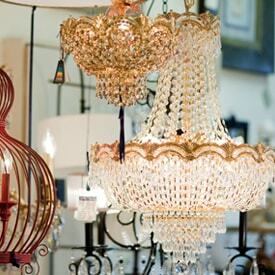 Beads and shells in all colors and shapes decorate hanging fixtures for a more relaxed look. 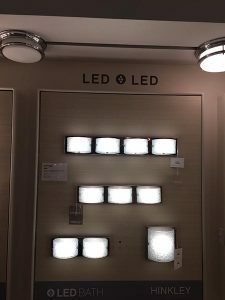 LED’s (Light-Emitting Diodes) are the number one choice and are offered in bathroom lighting, exterior lighting; in fact all lighting fixtures. 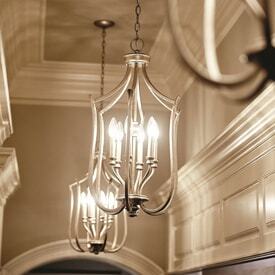 If the fixture itself doesn’t have an LED module, then you have the option of incandescent, fluorescent or LED bulbs. 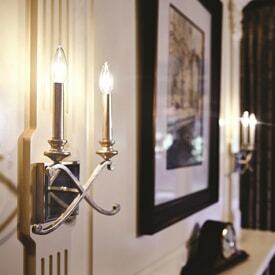 LED’s are energy efficient and an excellent choice. Natural materials such as elm wood and stone are being used in fixtures to create an old world and rustic look. The design is chic and sleek and the addition of Edison (vintage) bulbs adds the perfect industrial style feel. Our showroom will certainly feature these new great looks and more. Come visit us!